• Learn the basics of flying a drone yourself. • Dual control drone for complete safety and confidence. 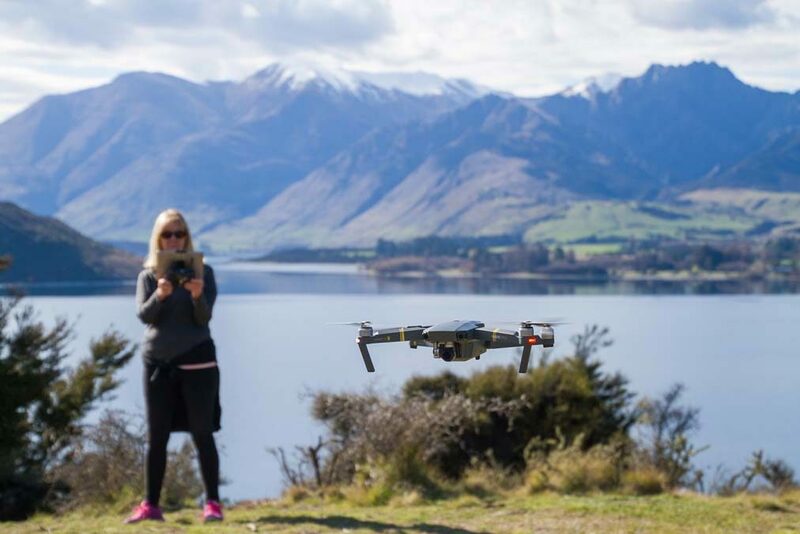 • Take home unique images of your Wanaka holiday.